I think I’ll take that nervous breakdown now. Can I get fries with that? 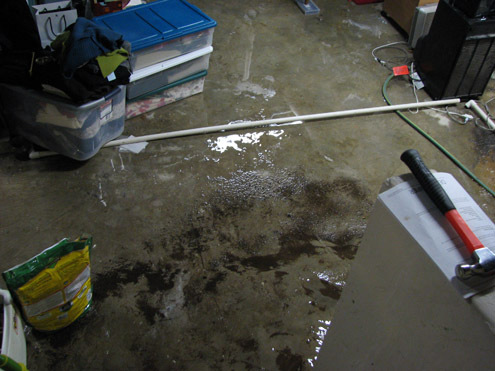 This is why we don’t have basements here in Houston – !